Elope with the one you love to Scatterridge Lodge for a quiet private ceremony. 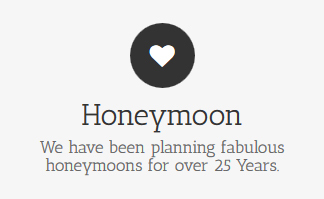 We have been planning fabulous honeymoons for over 25 years. Marry your soulmate at beautiful Scatterridge Lodge. 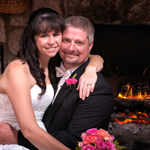 You’ll appreciate the warm atmosphere and privacy as you take your vows before a spectacular Smoky Mountain view. After your wedding ceremony, invite your guests to relax in front of the fireplace, sit out on the wrap around porch or have an intimate gathering at the bar while enjoying scrumptious foods. If you have had thoughts of a Barn Wedding in Gatlinburg … but want a bit more shabby chic class… then think about Scatteridge Lodge with its high vaulted ceiling, timber beams and outstanding mountain views. Scatterridge is a rustic mountain lodge which combines the feeling of a barn with old style elegance. Add a little burlap and lace along with delicious food and beautiful flowers and enjoy your affordable ‘dream’ wedding. Marry your soulmate at Scatterridge and take in the breathtaking views of the beautiful Great Smoky Mountains National Park. 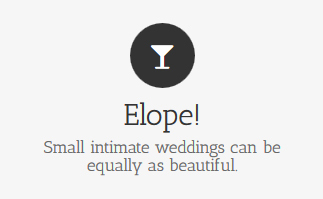 Every couple is unique… your wedding should be too. 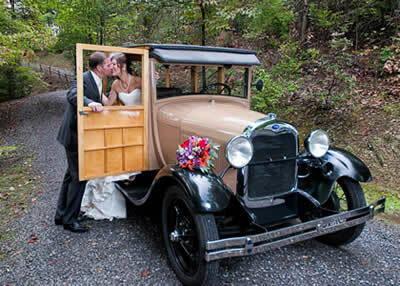 This vintage automobile can be rented to transport you from a chapel or departing Scatterridge after your reception. Contact us at 865.640.7871 or click below. We can help you with your total wedding planning from start to finish. Consider Scatterridge Lodge for your destination wedding in the great Smoky Mountains of Tennessee. Allow us to plan your special event Today!